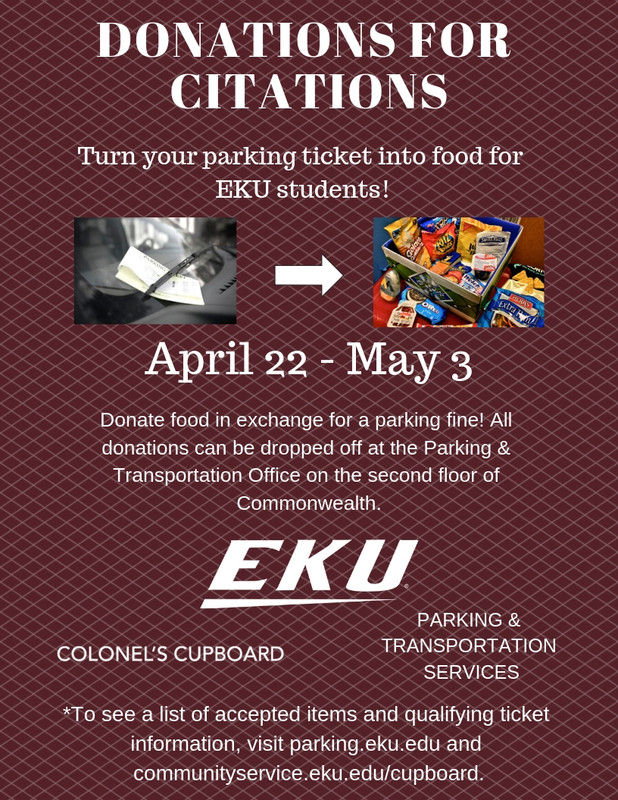 From April 22 - May 3, 2019, the Colonel's Cupboard will be partnering with EKU Parking and Transportation to benefit all students! 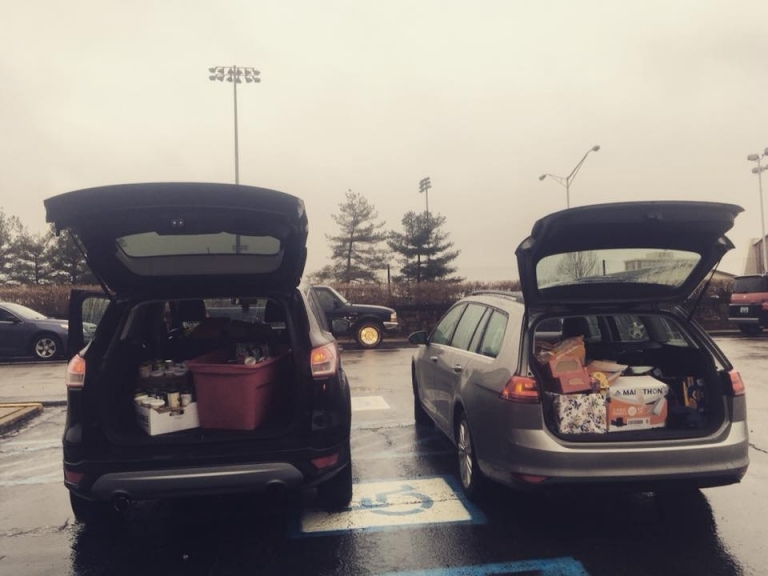 Anyone with a $25 parking citation (only one) from the Spring 2019 semester can donate 5 full size qualifying food items in lieu of payment. Please see below for our list of acceptable food items and more information about qualifying citations. *Items will not be accepted if they are opened/damaged or expired. Each item below counts as one full sized item. The University will not waive any tickets for parking in ADA Accessible spaces, reserved spaces, or fire lanes. Also, EKU cannot give credit for parking tickets that have already been paid. Donations will be accepted at the Parking and Transportation Office located in the Commonwealth Building on the 2nd Floor. Please bring your parking citation with you, if you have them available. 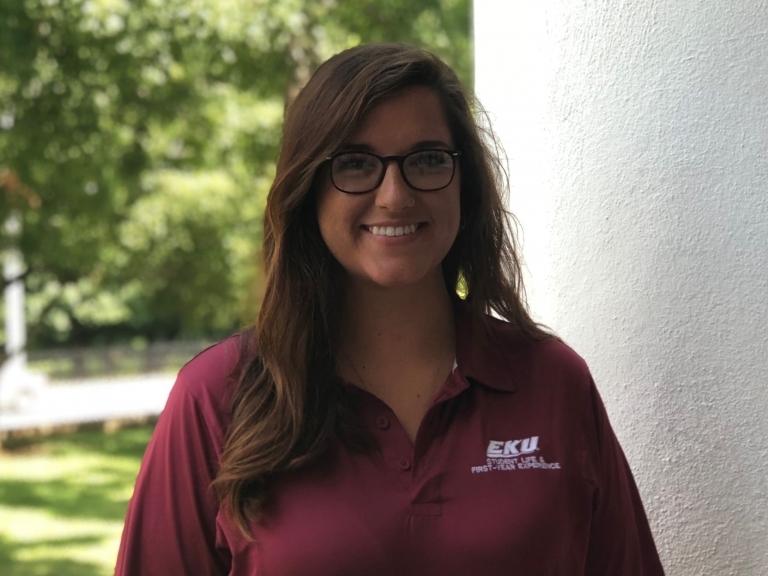 Staff at the Parking and Transportation Office will need your EKU 900 number and the citation number(s) and you will complete paperwork confirming your donation. For more information, contact the EKU Parking & Transportation Services Department at (859) 622-PARK.